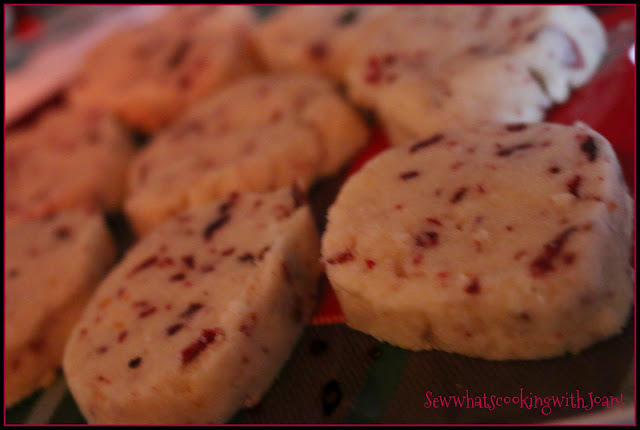 A delicious cookie that is so easy to make! 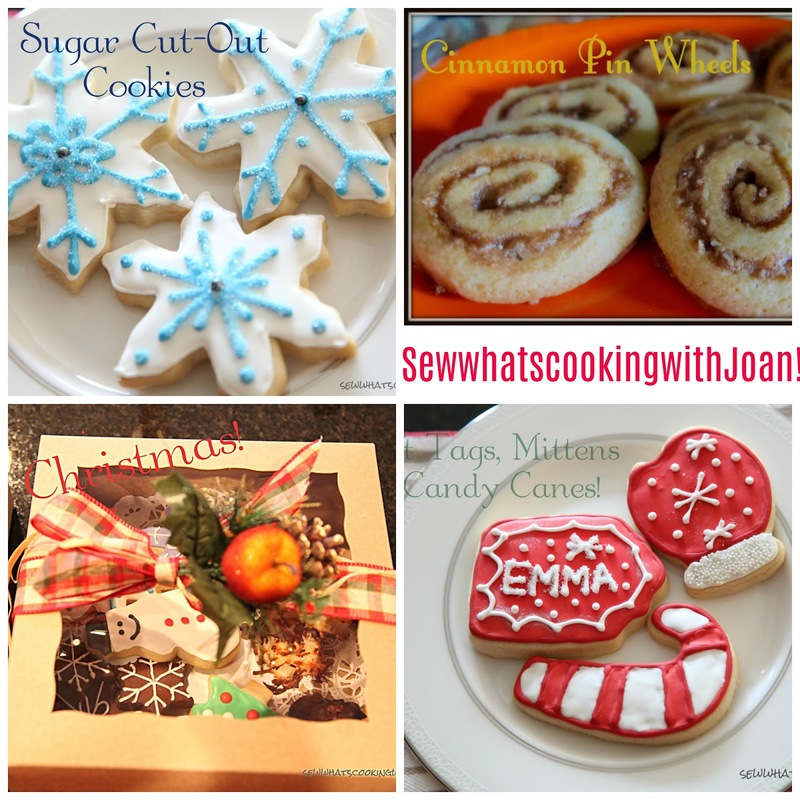 Gearing up for the cookie exchange? Don't forget to add this one to the lineup! Scroll further down for more Christmas Cookies. 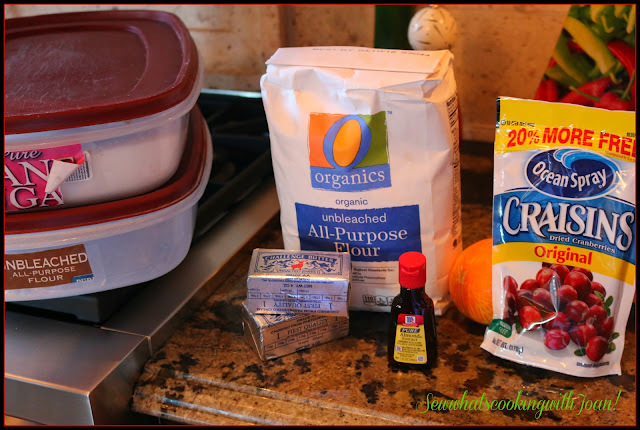 Combine cranberries and 1/4 cup sugar in a food processor and pulse just until the cranberries are broken down into smaller pieces. Set aside in a small bowl. Put the flour and remaining sugar and butter into the processor and pulse until the mixture is small crumbs. Add the extract, cranberries mixture, orange zest and orange juice and pulse a few more times. Turn out onto plastic wrap and form a log with you hands...about 2 inches in diameter. 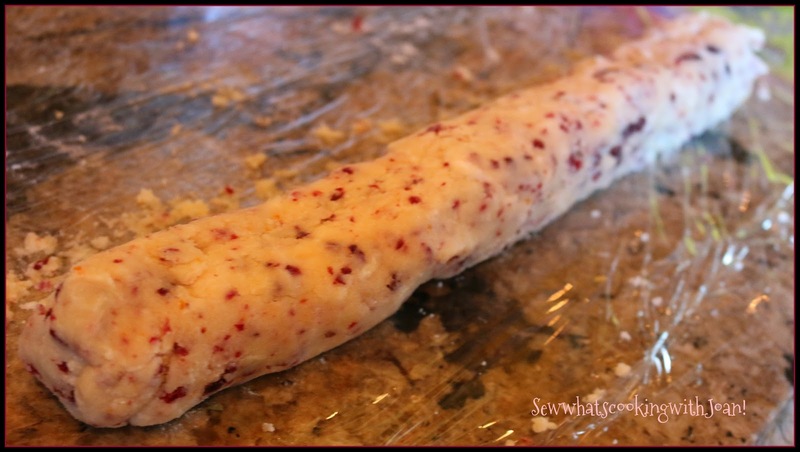 Wrap in the plastic wrap and refrigerate for 2 hours or up to 3 days. Cut slices about 1/2 inch thick. Place the cookies on the baking sheet about 1 inch apart and bake for 15 minutes or until set. Do not over bake. Mine took 15 minutes, but your oven may only take 13 minutes. Remove from oven and let sit for a few minutes. Remove to cooling rack and let cool to room temperature. 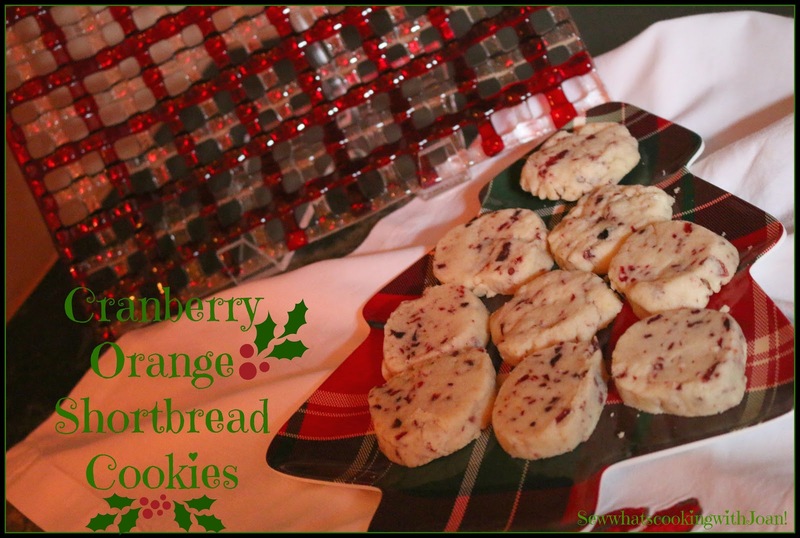 *Store cookies in a air tight container for 3 days or freeze. For more Christmas cookie ideas and recipes! Check these links out!! 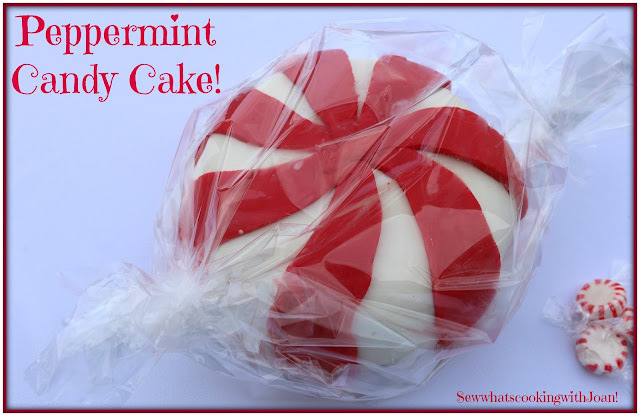 This fun cake can be made in the instant pot or oven and is decorated easily with fondant! 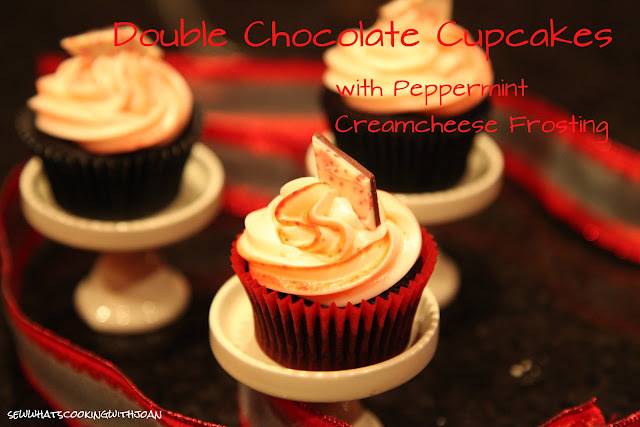 Double Chocolate Peppermint Cupcakes so easy to make! 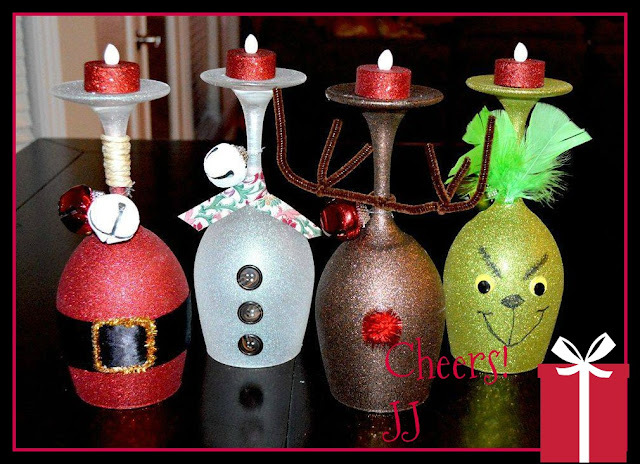 Aren't these decorated wine glasses adorable? 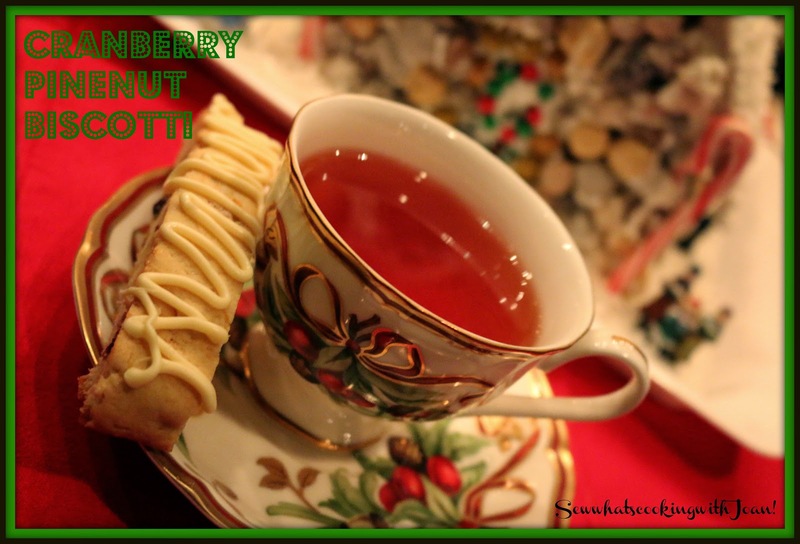 Cute for decorating and for a "Holiday Table Scape"! I am baking this for the cookie exchange. Perfect!